Exercise plays an important role in managing arthritic pain. Most sufferers will admit that exercise can often be the last thing they want to endure. However, a proper exercise regimen is key to decreasing debilitating side effects and improving your quality of life. 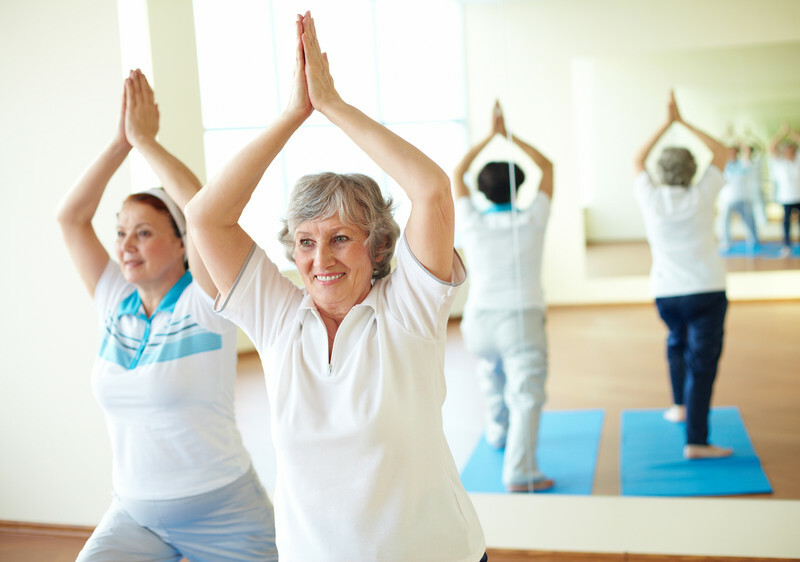 Click Here to learn more about the benefits of exercise for arthritic pain. It is important to create an exercise regimen that is safe and effective. Always discuss a proper regimen with your doctor.